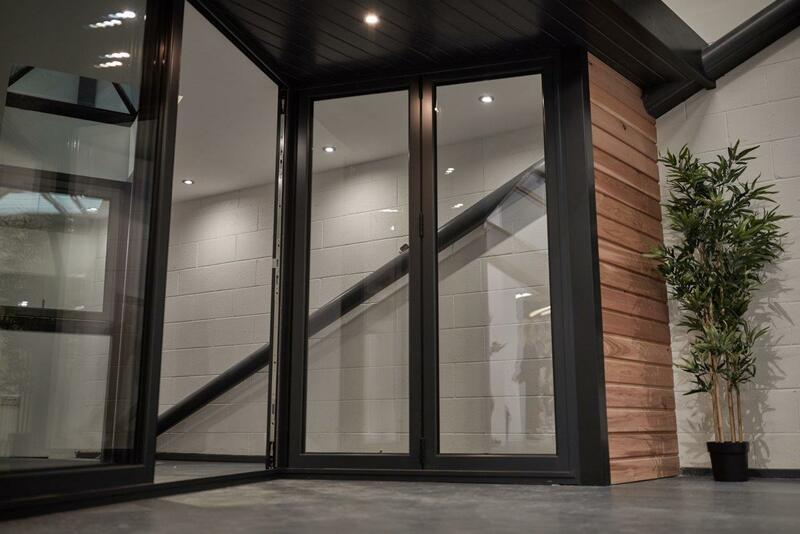 Selecting the right type of aluminium door for your home can feel like a real minefield. With so many options including sliding and bi-folding variations, making sure you have one that not only compliments your home, but that also looks good and provides family value is essential. Decisions are often based on frequency of use, style of your home and your garden type as well, but it is important to not pick the wrong one. To ensure that you do not make a mistake and choose the wrong one for your home, Clear View have come up with some top tips so you get the most out of your purchase. 1. If you want your new doors to provide a wider doorway for access, bi-folding options are the best. These create large amounts of free open space which can allow for greater momentum from within the inside and outside of your home. 2. Consider the internal arrangement of your living or dining area before making a choice on doors. 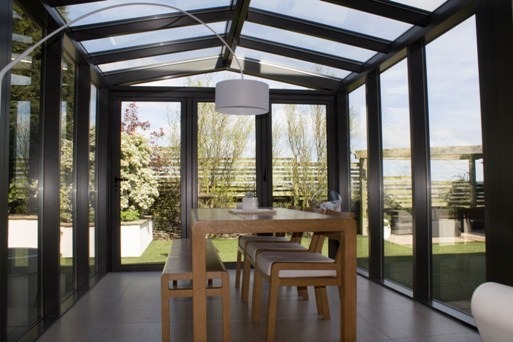 Folding doors need space to concertina so you are unable to place items close to the doors. If you have lots of furniture, you may need to look at sliding doors instead. 3. If you are looking to get great energy saving out of your windows, making sure you have the right glass is also important. 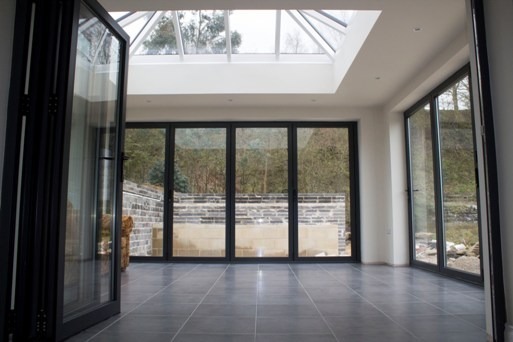 Some, such as Tempered glass offer more security, whilst high efficiency glass used in most of our projects, helps to regulate internal temperature, keeping it warmer in winter and cooler in summer. 4. The finish of the door is equally important, with aluminium doors and windows featuring smaller sight lines. Although many people go for a more natural looking aluminium colour finish, you can also get a wide variety of different colours using the RAL colour guide. This could help you achieve a finish that not only compliments your own home, but maybe your local community too. 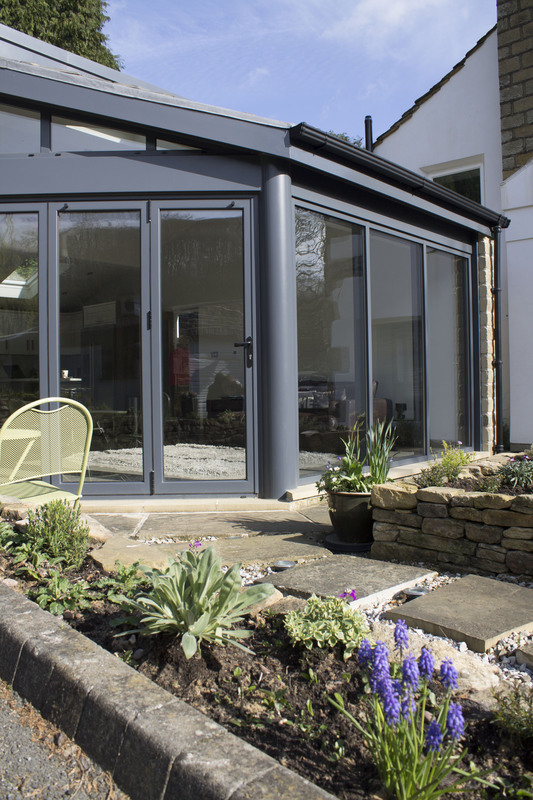 These are just four things to look out for when considering making a purchase on aluminium doors. If you require more information, one of our team from Clear View based in Yorkshire would be more than welcome to assist you in making a choice. With more information about costs, energy ratings and size guides, we can help you out today. Please feel free to get in touch with us on 0800 1357167.